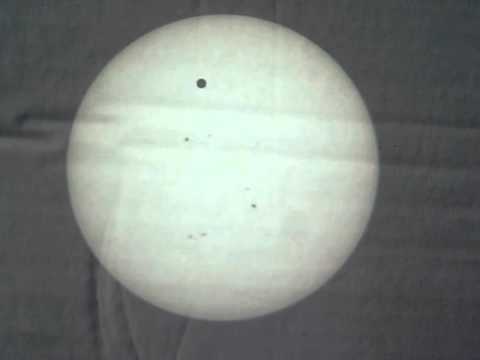 Venus passed in front of the sun today. It was quite an event. My neighbor had a long box with a pinhole for projecting the image for his daughters. 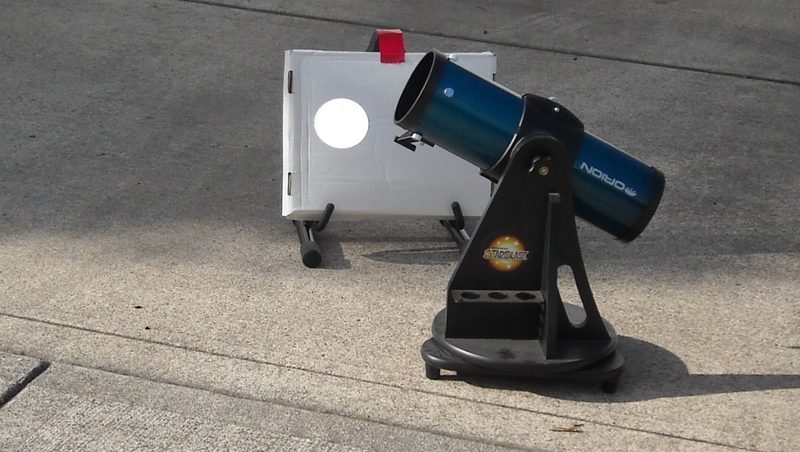 Then he brought out his Meade Maksutov telescope and camera. I also took video. 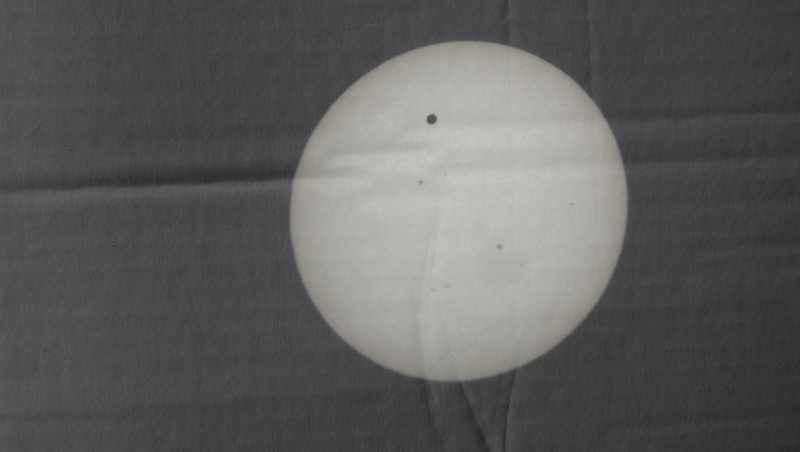 I was amazed how quickly the sun moved across the cardboard.